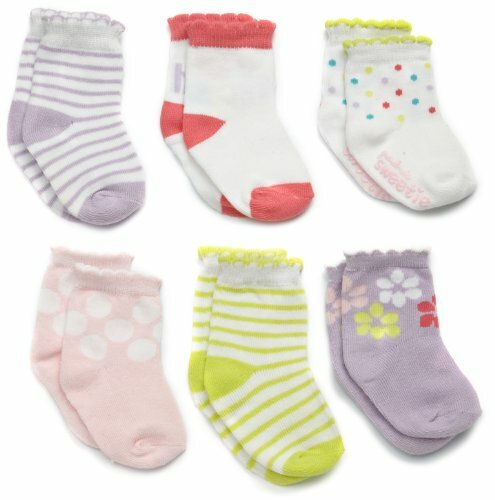 Carter's Hosiery Baby-girls Newborn 6 Pack Comp Hugs Socks, Assorted Colors, 3-12 Months by Carter's at Fdccla. SKU: # 22299_71534223005. MPN: BabyProducts. Hurry! Limited time offer. Offer valid only while supplies last.